Modified from CorruptEagle (THANK YOU) release of the SDH Bluray subtitles. Some of the SDH were corrupted and had half the subtitles missing its lines so borrowed from other release. Timing mostly was done but pretty flawless now. 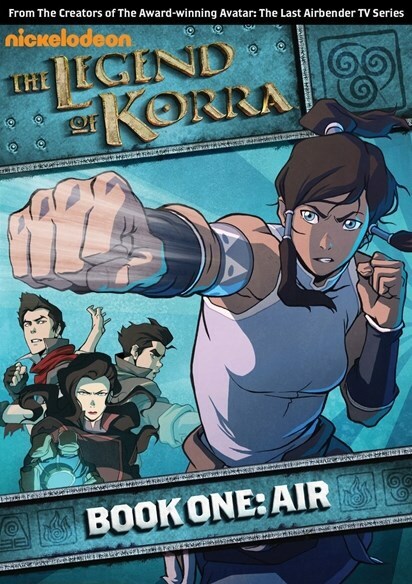 Very good subtitle for the 3rd episode (The Revelation) of Avatar - The Legend of Korra. from leo33 upload subs, corrected, sync & timed for The.Legend.of.Korra.S01E01E02.Welcome.to.Republic.City_A.Leaf.In.The.Wind.720p.WEB-DL.AVC.AAC-SLOMO release. Still retains SSA command of LEO33 upload for Avatar Korra. 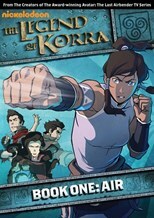 A good subtitle for the first 2 episodes of the popular animated show The Legend of Korra. Hearing Impaired, Fix OCR, Italics, Overlapping, For all 1080p/720p BluRay releases. Fix OCR, Italics, Overlapping, For all 1080p/720p BluRay releases. resync. Episode 2 manual translate. Silakan dinikmati. Just Resync for 720p Tom-Bom. Credit to INA-SUB.BLOGSPOT.COM. Untuk episode 8-11 Tom Bom, download Subtitle INA-Sub iTunes version. PhuDeViet.org - Đừng quên Vote nhé!